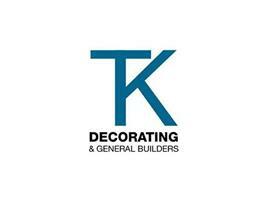 TK Builders - Bathrooms, Kitchens, Painter/Decorator based in Wallsend, Tyne and Wear. Welcome to our Checkatrade. TK Builders have been founded for over 5 years now delivering excellent service and workmanship.